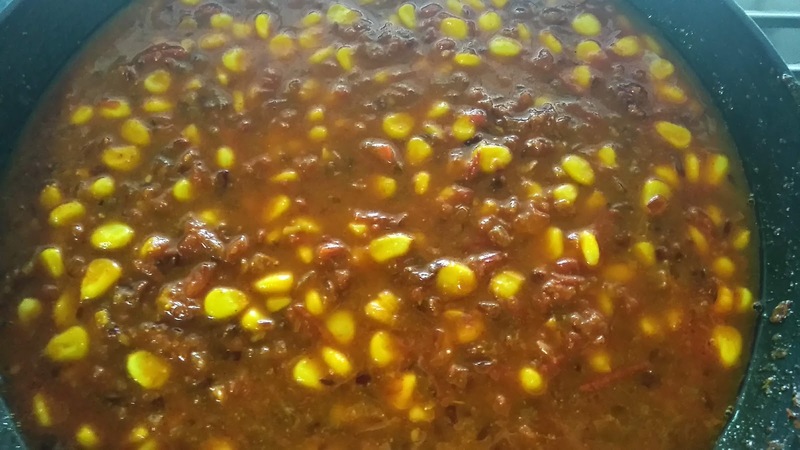 Many a times corn is used as topping in various savory delicacy. But here I used it in main course and gave it all-together a yummy and different twist. 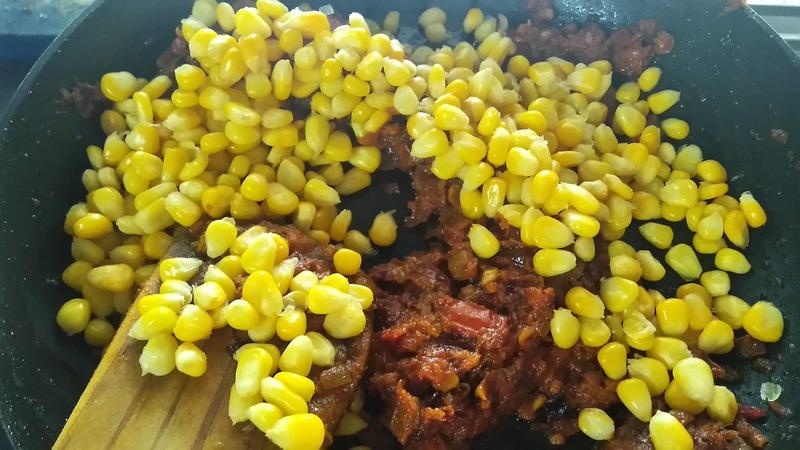 This corn vegetable is very simple and delicious to make. 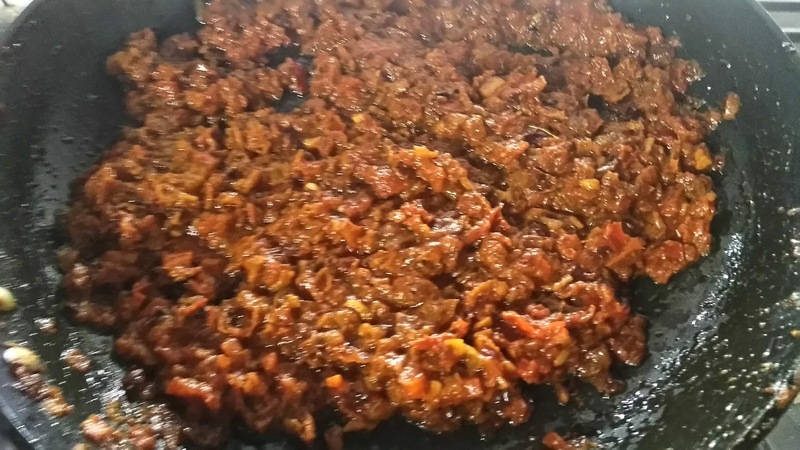 It can be served during any kind of get-together and parties. 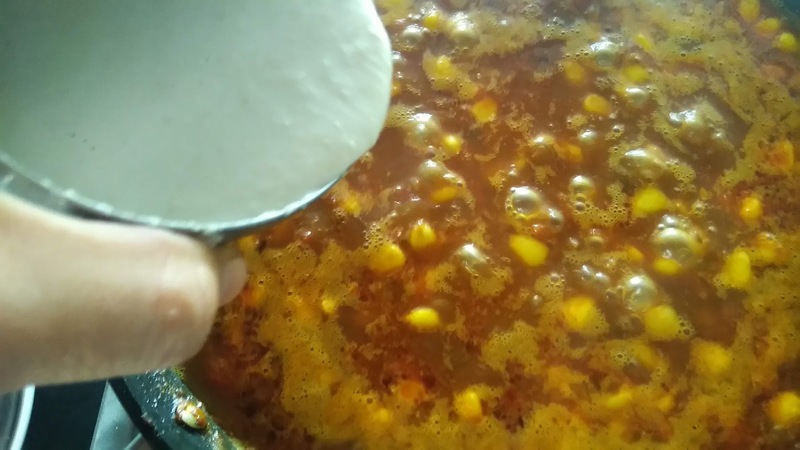 I gave little sweetness and creaminess in the recipe which get along very well with corn due to the natural sweetness in corn. 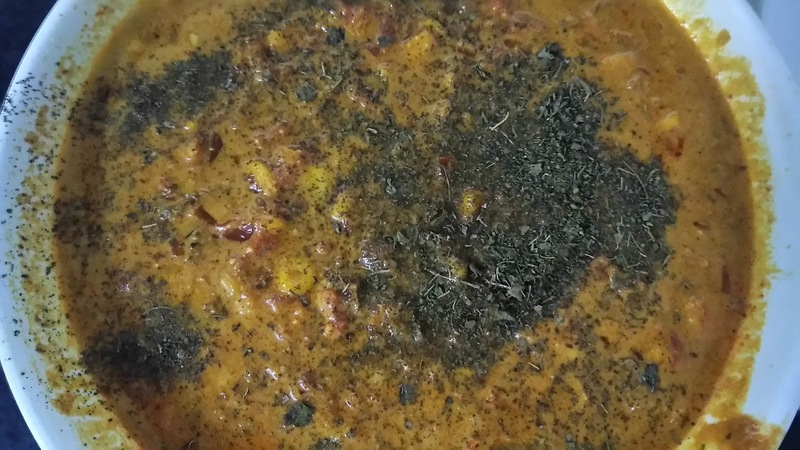 I used cashews and magaz (melon seeds) to make the gravy thick and used cream and mawa to give creaminess. Mawa adds extra flavor and enhance the taste to great level. Try not to skip mawa, trust me it will boost up the taste. Instead of buying market made mawa I made instant 2-minute homemade mawa. 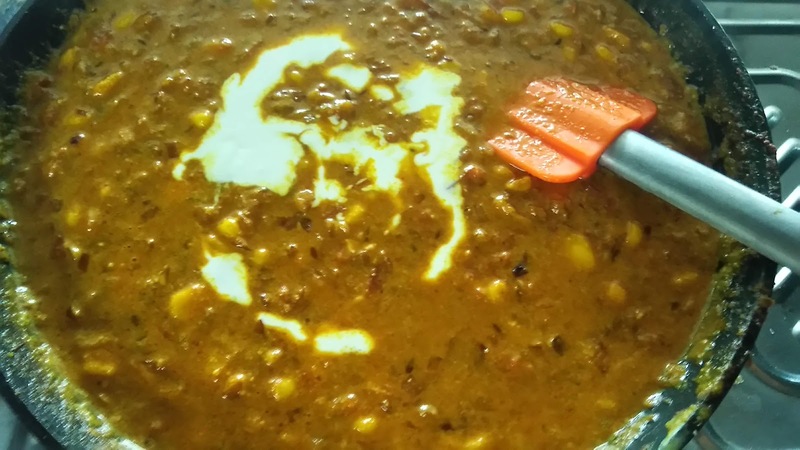 It’s advised to make the mawa before starting the recipe and keep it in the fridge to set. 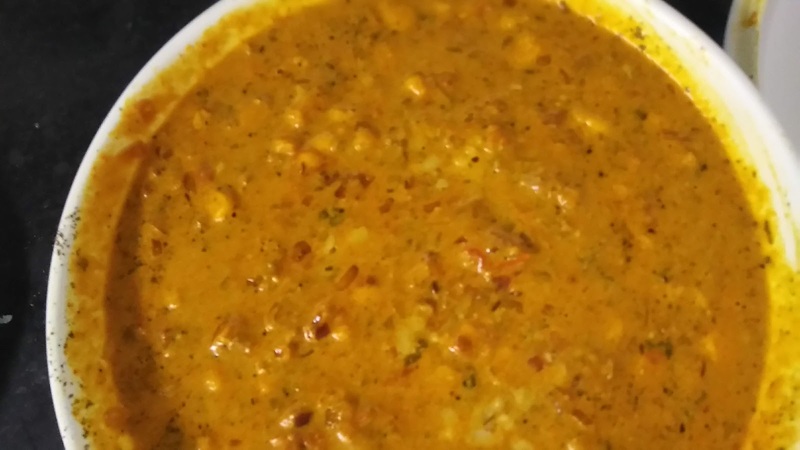 Made homemade instant mawa and keep in fridge to set. 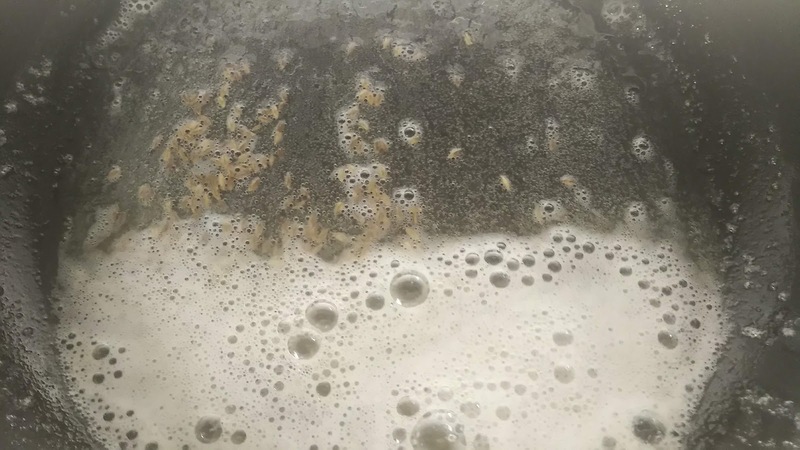 Boil corn, till it bloom and keep aside. In a bowl add magaz and cashews. Soak in hot or room temperature milk and keep it aside for 15-20 minutes. After 15 minutes, blend to make fine paste. 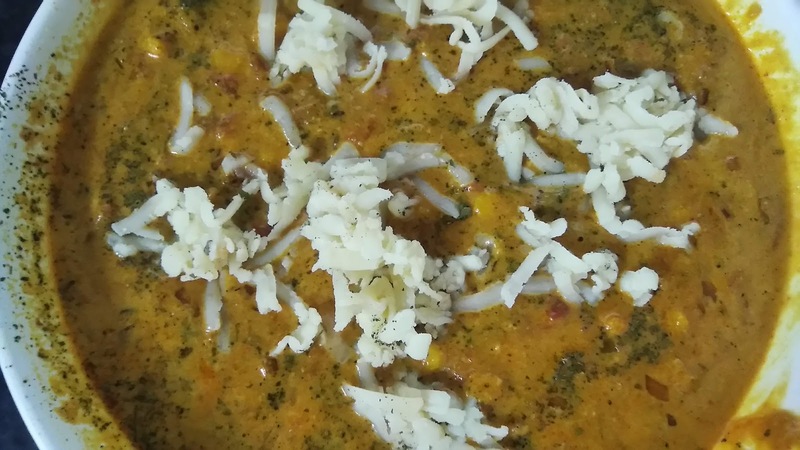 In a pan or kadai, melt ghee and butter. Add cumin seeds . 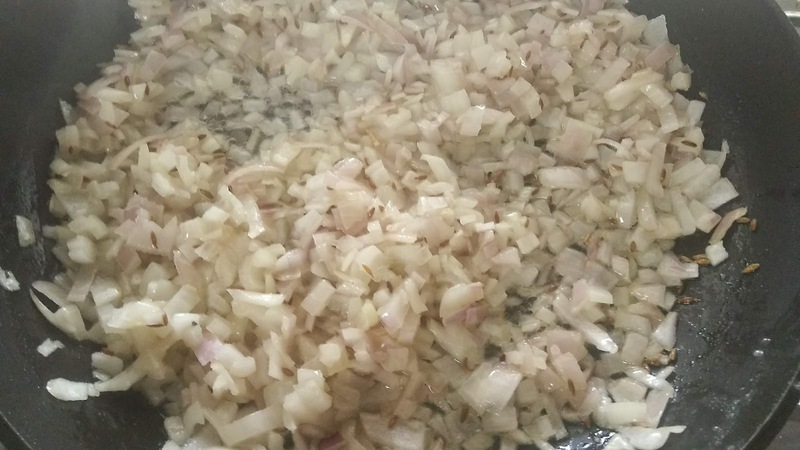 Add chopped onion and saute until golden in color. 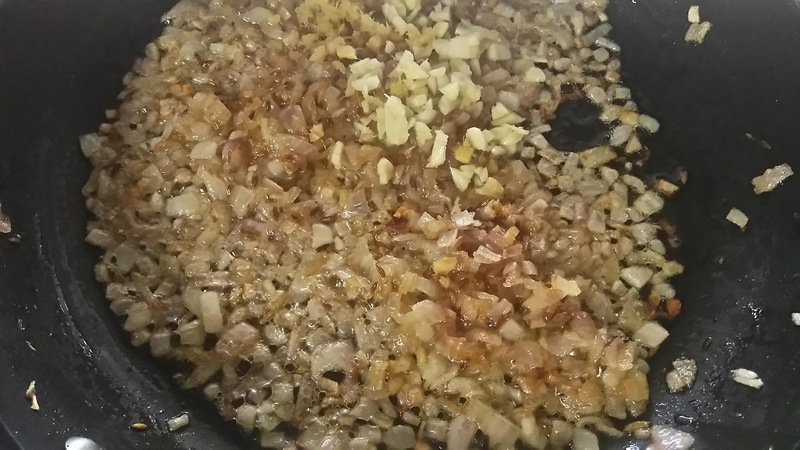 When onion is half brown add ginger and garlic. Add chopped tomatoes, coriander powder, cumin powder. 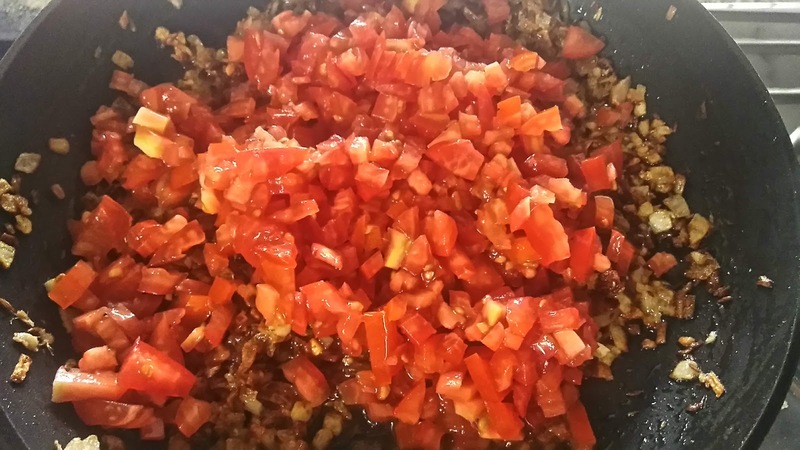 Cover and cook till tomatoes are mushy and cooked. Add corn. Mix well. Add water and let it boil. Add honey. Once it start boiling, turn off the gas. Don’t over boil or corn will shrink. Add roasted and crushed kasuri meethi. Add grated mawa and cream. Mix well. 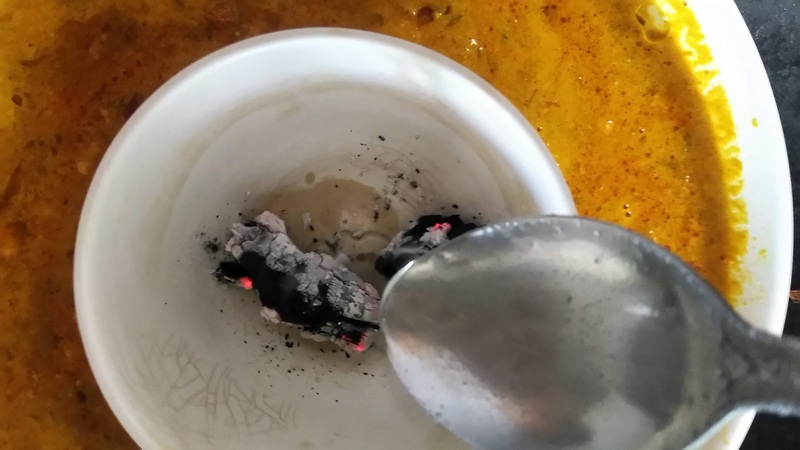 If you want to enhance the taste, burn charcoal. 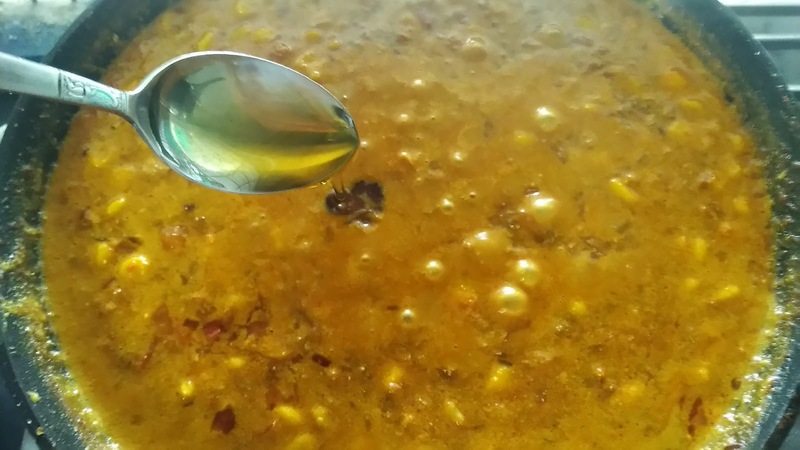 Keep a bowl inside the corn, keep burnt charcoal and drizzle melted ghee over it. Immediately cover with lid to lock it’s fume. Keep it closed for 20 minutes. Open the lid garnish with freshly chopped coriander leaves. 1. 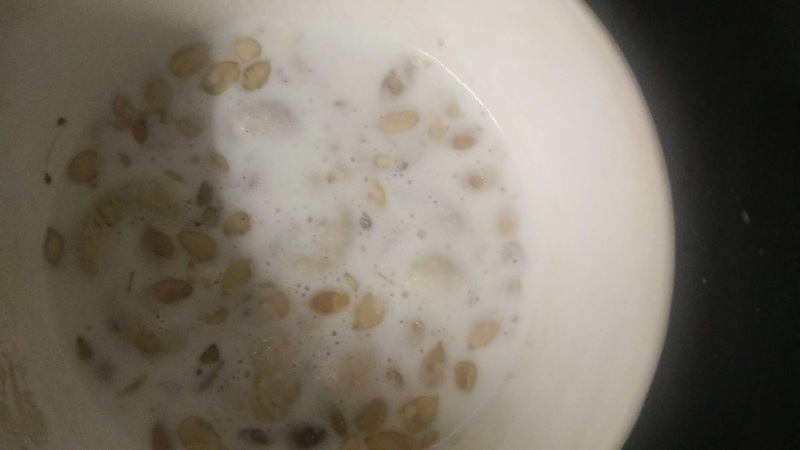 Soak magaz seeds and cashews in hot milk. Keep aside. 2. 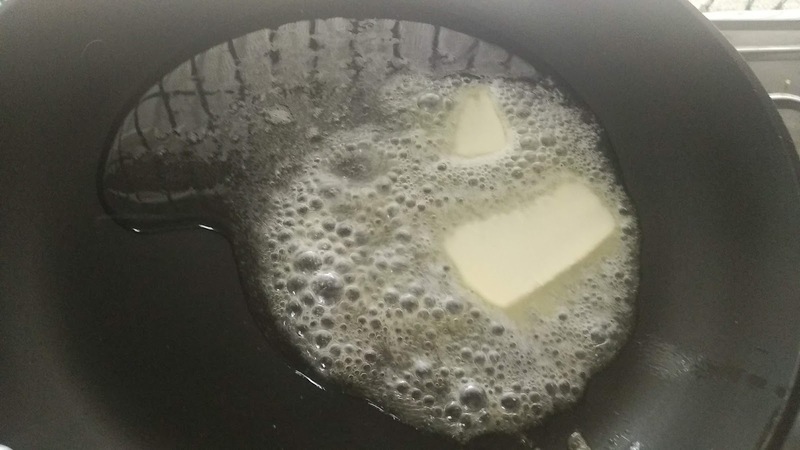 Melt butter and ghee in pan. Add cumin seeds. 5. 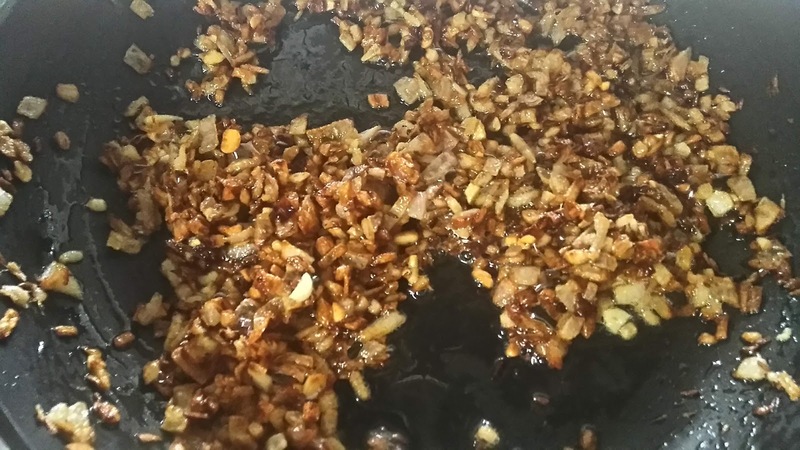 When brown halfway add ginger garlic. 6. Let it turn brown. 8. 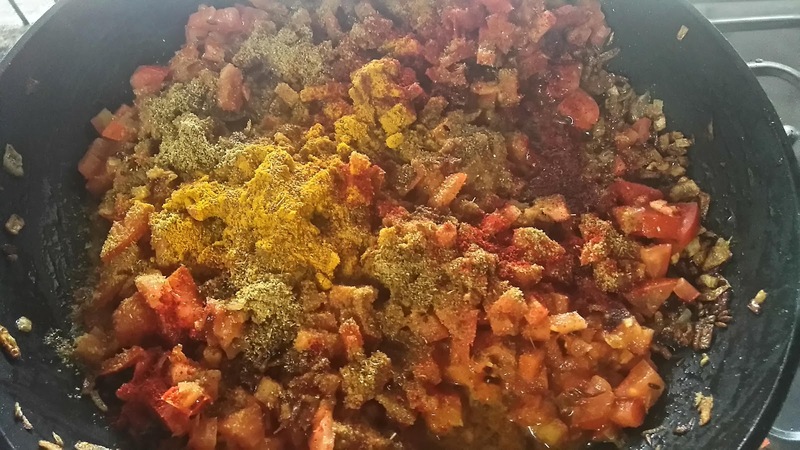 Add all the spices mentioned. 9. Cover and cook till tomatoes are soft and cooked. 14 . Once water comes to boil, turn off the flame and add cream. 15. Add roasted and crushed kasuri meethi. 16. Add grated homemade mawa. 17. Burn charcoal on gas top. Keep a heat proof bowl inside the vegetable, keep burnt charcoal, pour 1-2 tsp melted ghee over it. 18. 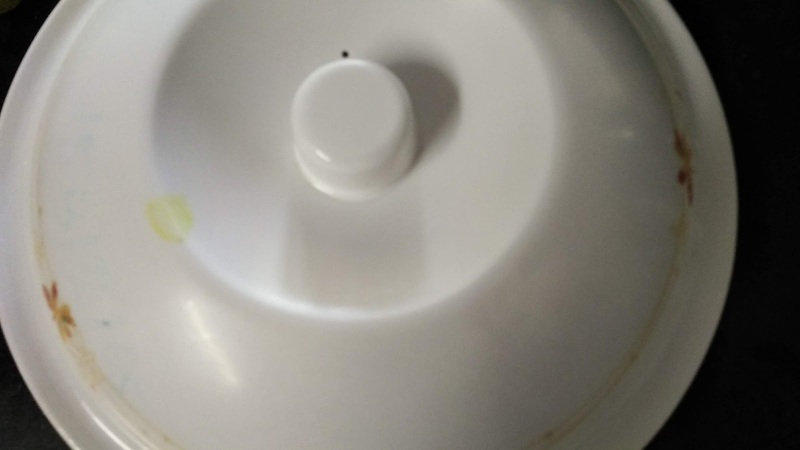 Immediately cover with lid to lock the fume. 19. Open and garnish with freshly chopped coriander leaves. 20. Top with some more cream and serve hot!